Bhadrapada Amavasya is so popular among the Hindu devotees by the name of Bhadon, Bhadi Amavasya or Pithori Amavasya. People worship and adore Goddess Durga on this majorly important day of the year. The date of the Bhadrapada Amavasya is considered to be very important for traditional ceremonies such as- bathing, donation and renunciation, but the Bhadrapada Amavasya is considered to be even more fortunate when falls on Mondays, especially when the solar eclipse occurs, followed by bathing, donation and renunciation. And when all these three coincidence happen together on the new moon day, it is considered very virtuous. Bhadrapada Amavasya is on 9th September in 2018. With accordance to the Hindu calendar, this is observed every year on Krishna Paksha of Bhadrapada month. 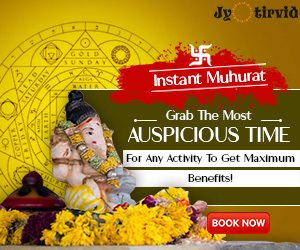 In spite of that, there are total 12 Amavasya which falls in a year. Bhadrapada Amavasya’s Tithi starts at 11:33:36 and ends at 09:18:14. Mythological texts say: To Goddess Indrani, Mother Parvati once disclosed the significance of Amavasya Vrat (Fasting) on this holiest day of Bhadrapada Amavasya. Therefore, married women venerate Goddess Durga and observe a sacred fast to get blessed with a child or for their healthy-lifestyle and long-life. 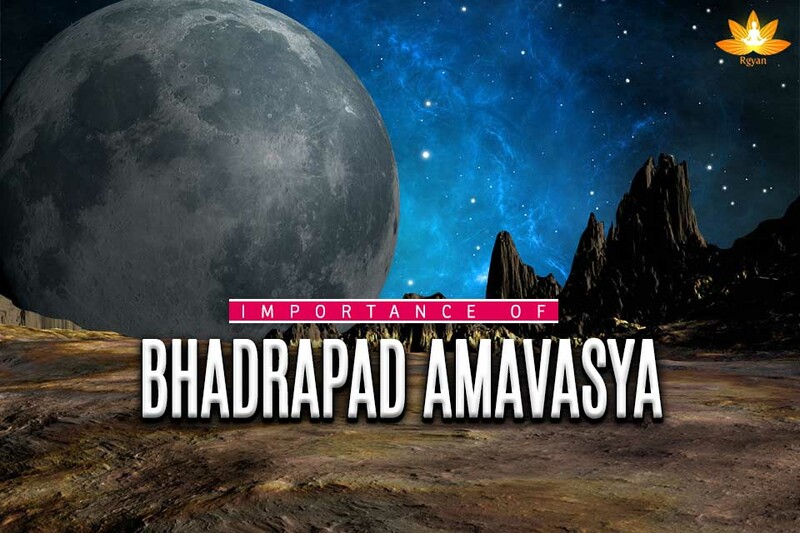 Each month’s new moon day- Bhadrapad Amavasya has its own special significance. The new moon of the month of Bhadrapad also has its own specialty. 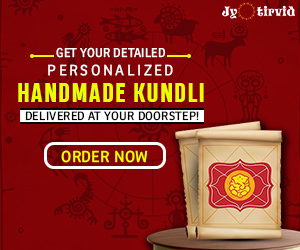 For religious customs, ‘Kush’ can be collected on Bhadrapad Amavasya. It is also believed that if the grass-Kush used in religious activities, Shraddha karma etc. is collected on this day, it is meant virtuously fruitful for a year. If the Bhadrapad Amavasya is on Monday, then this ‘Kush’ can be used for 12 years. It is also called the Kushgrahini Amavasya, because in this propitious day, devotees collect the Kush-grass. In the mythological texts it has also been called Kushtapatini Amavasya and on the whole, there are ten types of Kushas in the scriptures. It is believed that in these ten types of grasses, the grass which can be easily collected and is available effortlessly is considered favourable. But keep in mind that the grass should be collected only by hand with all its leaves and the other part should not be broken. Sunrise is appropriate for this divine sacrament. One should sit on the north side and advised to chant the mantras while picking the grass only with the use of the right hand.